Did you forget the family gathering is in the morning? Well, it is, and have you looked around the house lately? Yep, it needs to be cleaned and you need to start cleaning it fast! You are in luck! 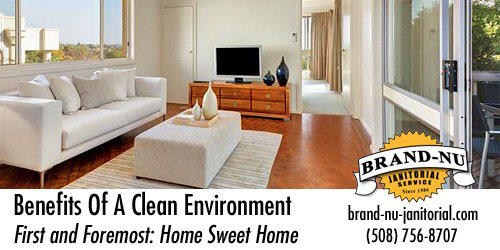 We have picked up a few tips to clean your house fast along the way of our 30 years in the cleaning business. Pro Tip: Leave your phone out of sight! Clean from the top down so that dirt and dust from higher surfaces fall on lower surfaces that haven’t been cleaned yet. When vacuuming carpeted rooms work your way backward out of the room moving quickly and without too much overlap to save time. Okay, now it is time to put this Cleaning Your Home in a Rush Action Plan in motion. Within an hour the house will be shining and ready for your guests! 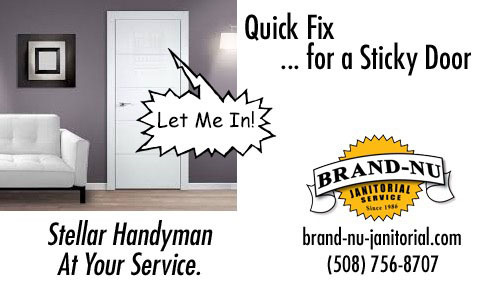 IF NOT... don't risk disaster, call Brand-Nu: (508) 756-8707. How would you feel if, after a long day at the office, you knew that you were going to a place of comfort, warmth, relaxation and tranquility – a stress-free environment? A place where you could call home. It’s the kind of "mentally" clean environment Worcester folks enjoy. Let’s face it, a dirty home can be overwhelming. On the other hand, when you have a clean home and environment, the quality of life changes dramatically and our home is a refuge, a private getaway from the outside world. Check out the page here for a helpful house cleaning checklist: https://bit.ly/2uO4Be7 to make the cleaning even easier! Or take the big plunge and call us to take care of the whole thing for you: (508) 756-8707. You'll be glad you did. 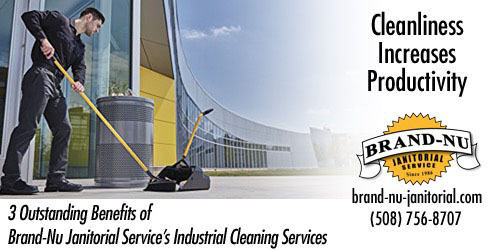 Did you know that cleanliness of workplace always reciprocates enhanced productivity and dedication of the employees? Truth be told, in the modern times, cleanliness of industrial settings must be one of the top priorities of business owners. 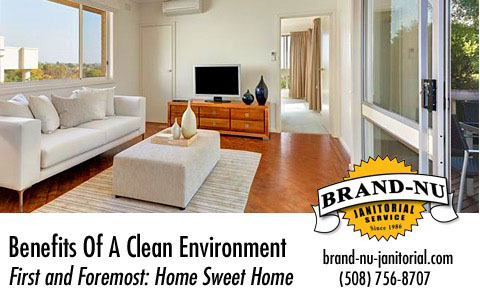 ustomized Cleaning that Fulfills Your Needs: Brand-Nu Janitorial Service provides cleaning services according to your needs. 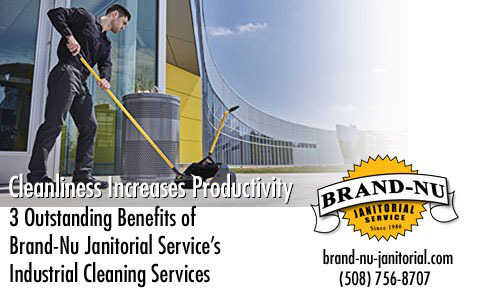 Hassle-Free: Hiring a professional janitorial services Worcester County company such as Brand-Nu would take all your worries away. Look and examine the gaps between the door and the frame, then look for areas where there aren’t any gaps. This will help determine where the issue resides, and where to make adjustments. Tighten or loosen hinge screws in both the door and the door jamb. Make these adjustments using a screw driver opposed to a drill. 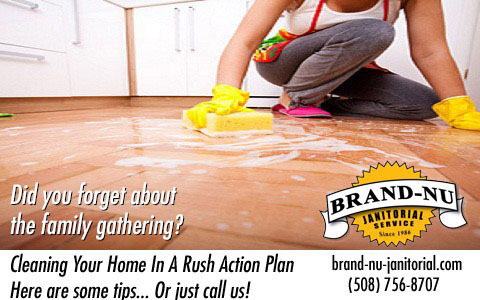 Cleaning Your Home In A Rush Action Plan. Did you forget the family gathering? Have you looked around the house lately? Yep, it needs to be cleaned ASAP! FULL LIST OF TIPS HERE: https://wp.me/p7ofSx-10V Or, skip it and call Brand-Nu: (508) 756-8707. #worcester Benefits Of A Clean Environment: after a long day... Home: to a place of comfort, warmth, relaxation and stress-free tranquility. That's Home Sweet Home. Unless it's a mess! Helpful house cleaning checklist: https://bit.ly/2uO4Be7 ...or call us: (508) 756-8707. 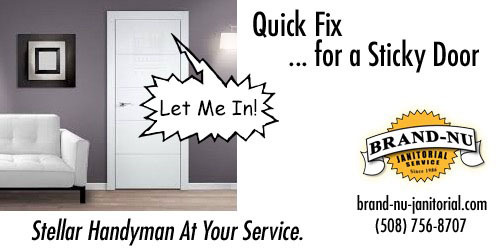 #worcester Quick Fix for a Sticky Door - Got a sticky door that just won’t close properly? We have a few tips to help you out. FULL POST w/All The Tips: https://bit.ly/2ogOoLE Still stuck? Let us help. Call for expert service: (508) 756-8707. See the quality of my work as demonstrated by the various samples on this page, and then contact me to help out with your project.